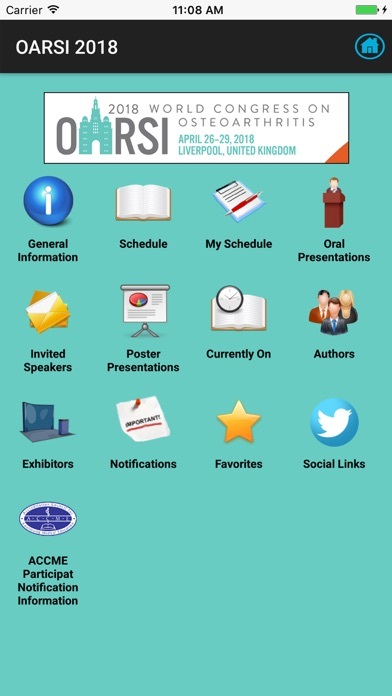 Dear Colleagues, We are pleased to release the Mobile App for the 2018 Osteoarthritis Research Society International (OARSI) World Congress to be held in Liverpool, UK from the 26th to the 29th April 2018. 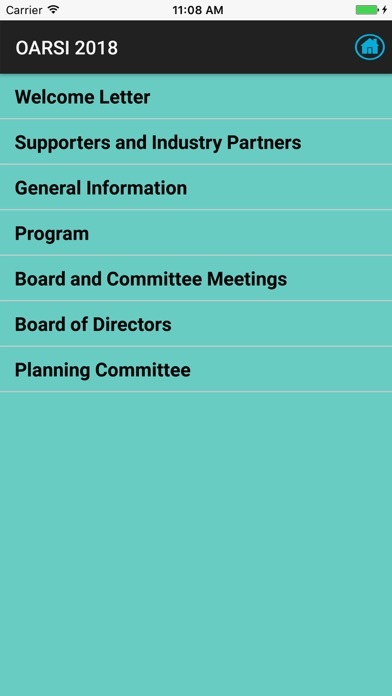 This App allows participants to easily access Presentation, Author, and Abstract information as well as post questions and receive important notifications during the event. 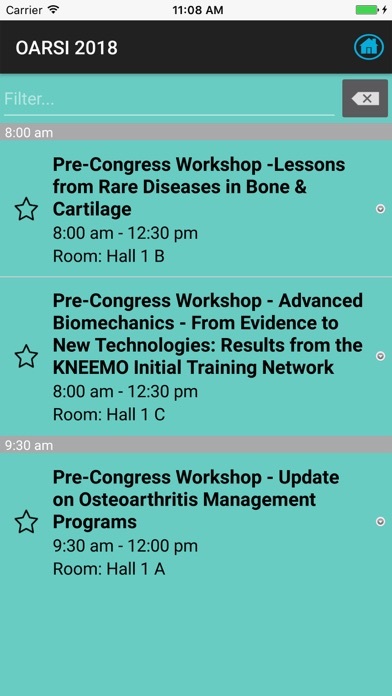 The annual OARSI Congress is a global forum for those involved in OA research and treatment from academia and industry.